Southern Loggin’ Times’ August issue spotlights Larry Pennington, whose tender approach to swamp logging keeps him working in South Carolina’s coastal plain, contracting with a number of companies. Southern Stumpin’ features Virginia’s Myron Yoder, an inspiring 18-year-old who has determinedly built up a mat business despite having Leber’s Congenital Amauosis—he is legally blind. Also highlighted are Tennessee’s Danny Creasy, who is solidifying his small logging business to secure his son’s dream, and Florida’s Arnold family, who does it all, from logging to manufacturing to driving race cars. 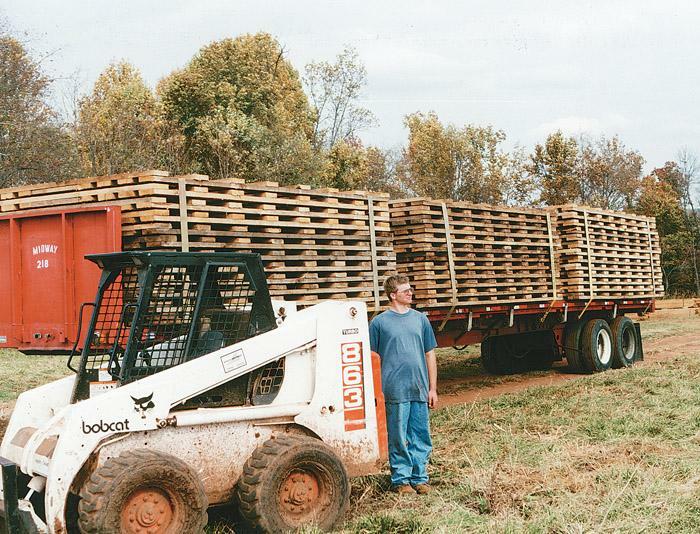 An article provides coverage of the Mississippi Loggers Assn.’s annual meeting. There’s a lot to be learned from someone like Myron Yoder. His story is one of heart, determination and a little help from above. Since starting up his own business more than a year ago, the 18-year-old from Gladys, Va. has found a niche in industry by building road mats for logging trucks. He pumps out about 10 mats a week and has sold more than 200 since July 2001. It’s approaching noon in Wayne County, Tenn. While not too hot, this early summer day is marked by humidity very characteristic of the South. “He’ll be home for lunch soon,” Frances Creasy announces, referring to her logger spouse, Danny. “They’re working close enough, I can hear the saw from the back porch.” Danny Creasy, 40, owner of Danny Creasy Logging, has been working near his house for the past few days. Mississippi Loggers Assn. (MLA) held its convention and equipment show here June 28-29. The event drew a respectable number of exhibitors and loggers. Rain throughout preceding days served to drive loggers out of the woods and into the Trade Mart building where the show was held. 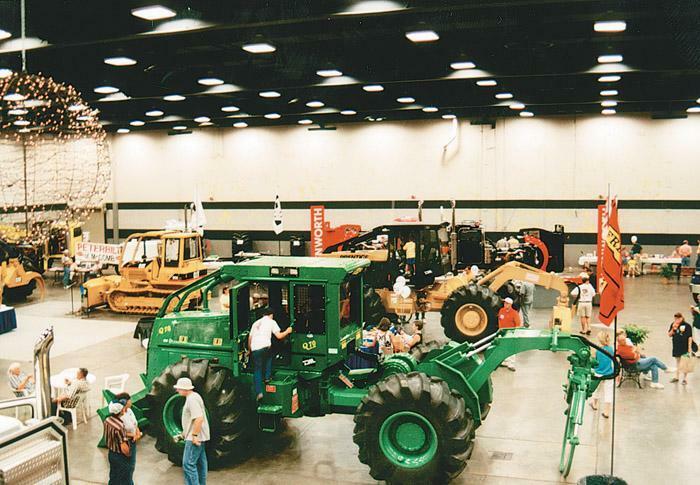 Manufacturers and dealers displayed the latest in equipment and accessories. The Arnold boys are consummate businessmen with a series of diverse ventures. 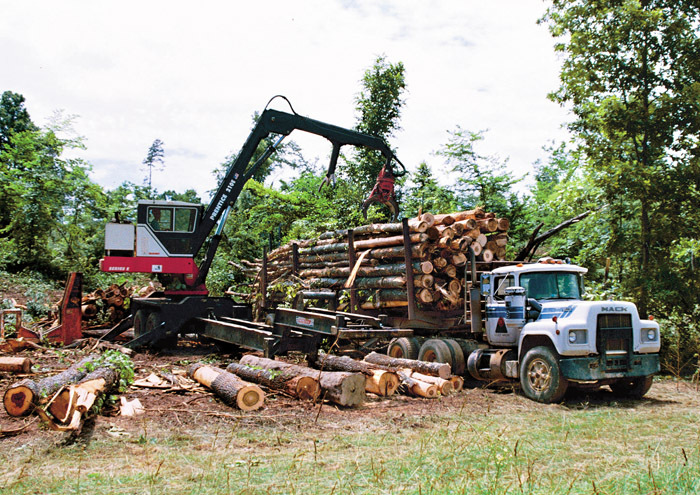 Patriarch MJ, 77, owns and participates in MJ Arnold Logging, the company he started in 1945. His son Michael, 47, is foreman and heavily involved in a dirt race track venture, along with his father. 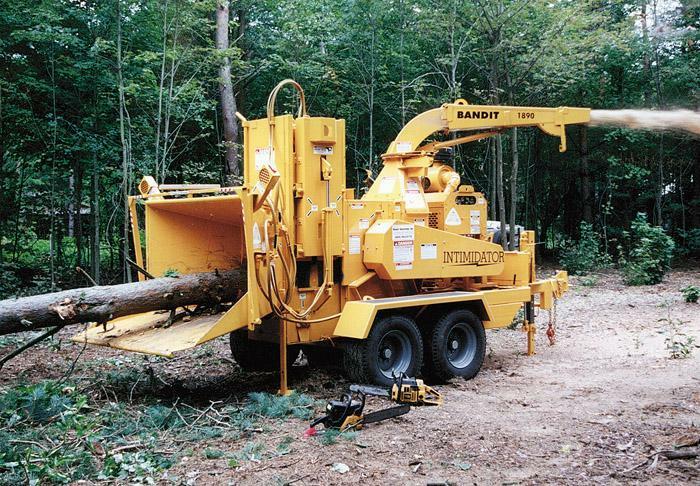 Michael’s brothers Ray and Pete operate Arnold Manufacturing Co., an outfit that produces logging trailers. Bandit offers Auto Feed Plus, a feed system that stops and starts feed into a chipper, as will as reversing unit's feed system. When reversing, feed material is pulled out of cut to prevent wood from rubbing against disc or knives. Reverse feature is infinitely adjustable from a millisecond to 65 seconds. 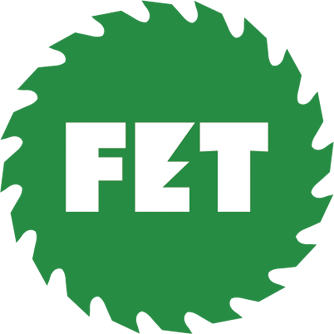 Blount, Inc. has taken significant steps to strengthen its position as a forestry equipment manufacturer by offering more hard and soft products for those who distribute and use its products. 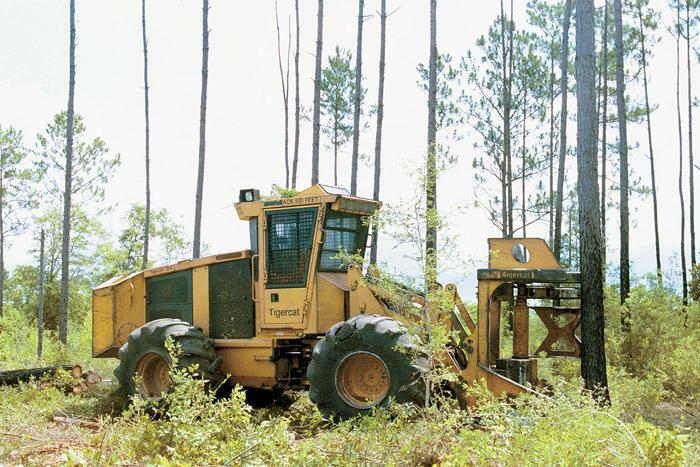 In late June Blount’s Forestry & Industrial Equipment Div. (FIED) introduced a skidder for the first time. 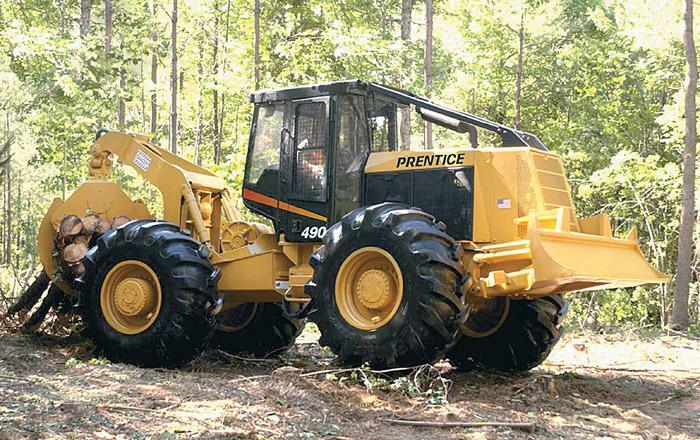 The Prentice 490 is a mid-size, single arch grapple unit manufactured at the company’s plant in Owatonna, Minn.